Lulabells, located in North Kingstown, Rhode Island, in historic Wickford Village carries jewelry, gifts, decor, tableware and accessories. 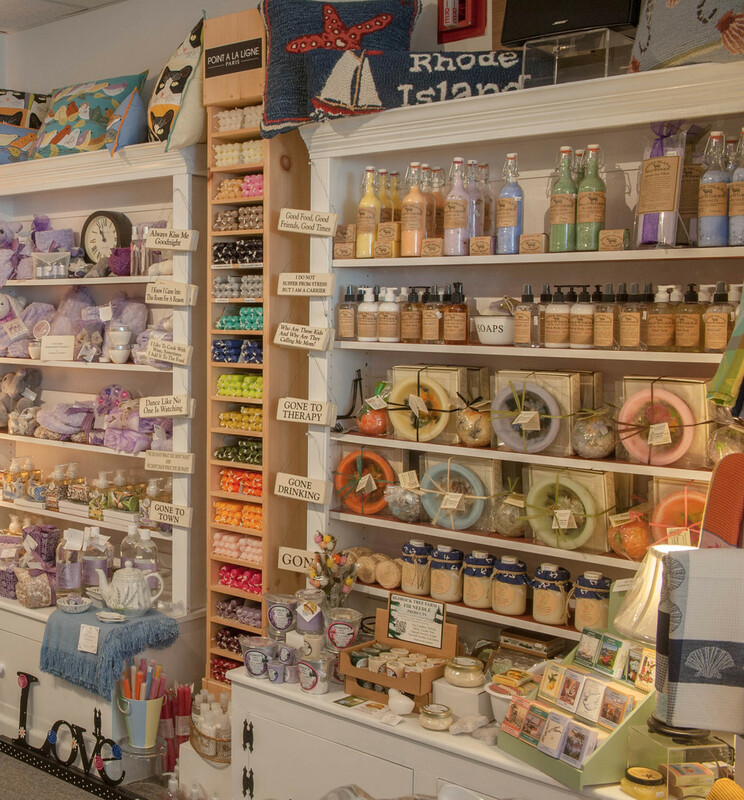 Located in Historic Wickford Village, Rhode Island, Lulabells offers a variety of gifts, perfect for birthdays, weddings, anniversaries, new home, baby, hostess or just for you! You will always find quality products made in the USA, many from Rhode Island and throughout New England. Shop Lulabells for all your gift needs!